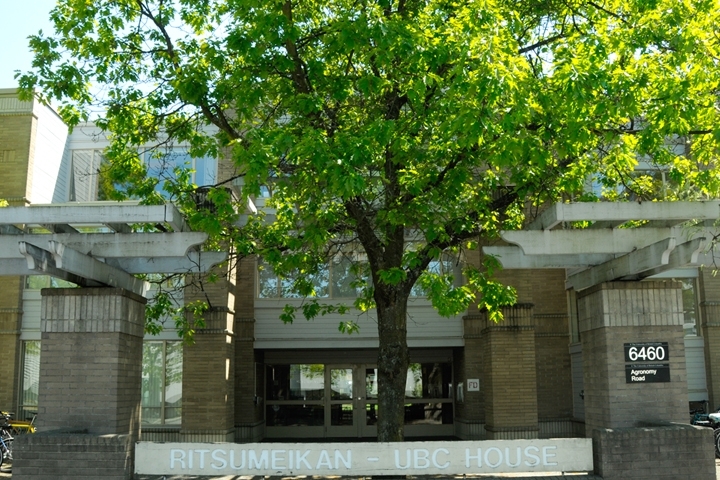 Ritsumeikan-UBC House was established as a symbol of UBC's academic partnership with Ritsumeikan University in Japan. 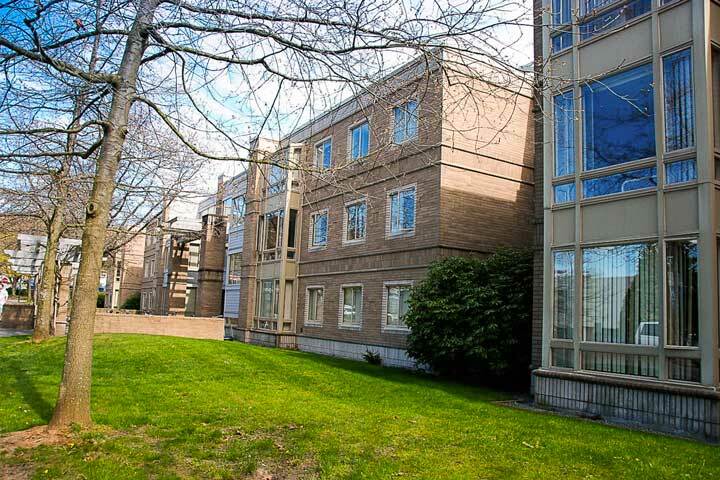 Relaxing green space around the property is ideal for studying, hanging out with friends or enjoying quiet time. 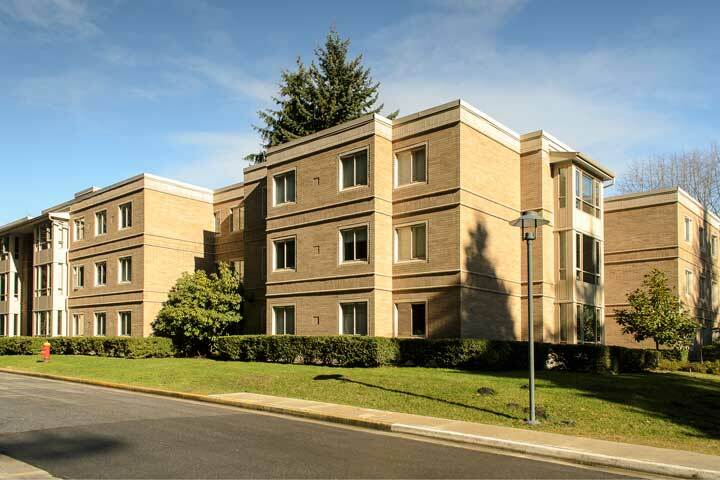 The nearby Commonsblock is shared with Orchard Commons, one of our first year residences. Four single private bedrooms with two communal bathrooms, kitchen, living area and eating area. All areas fully furnished. Exterior view of Ritsumeikan-UBC House. 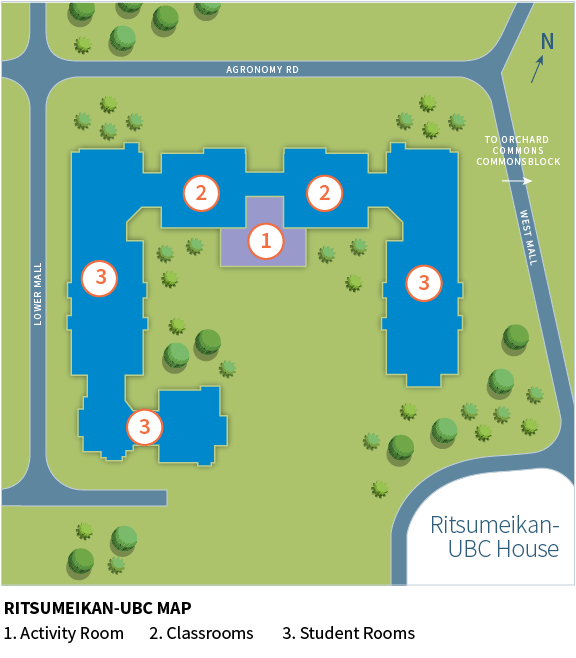 Ritsumeikan-UBC residents share a Commonsblock with Orchard Commons. Includes: Wi-Fi, dining room, fitness room, music rooms, group and private study spaces, ballroom, games lounge, and after-hours convenience store. Available 24 hours a day for administrative services and support, located in Orchard Commons. Sustainability is a shared value in residence. Rits-UBC has a large sorting area with collection bins for household recyclables, e-waste, charitable donations, and trash. Machines operate on a convenient card system—no need to worry about coins. Facilities are located within each residence block. Limited monthly parking is available for a fee. Outdoor bicycle storage is available. Basketball, tennis courts, playing fields and beaches are easily accessible. Nearby Pacific Spirit Regional Park has over 35 kilometres of multipurpose trails to explore. Ritsumeikan-UBC suites come with kitchens. Students can purchase an optional meal plan for convenience—no need to cook or carry cash. 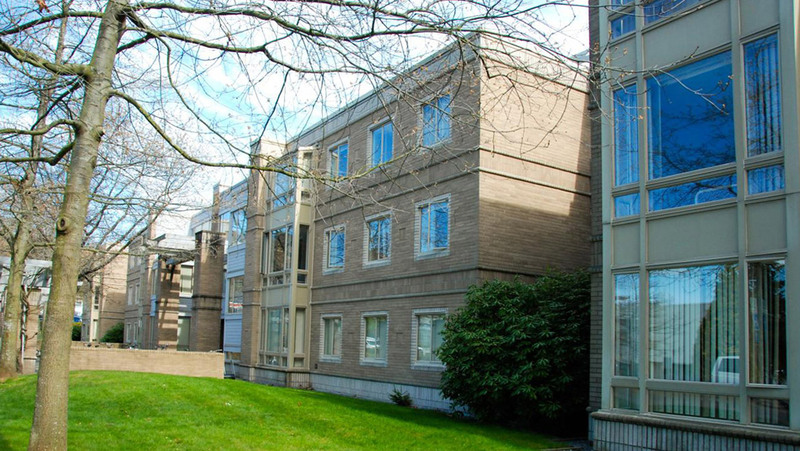 Ritsumeikan-UBC House’s Residence Life team consists of one professional staff member and three student staff who work hard to promote a safe, inclusive and enjoyable community for residents.